A large celebration, open to all, marked the completion of the delivery of the Stavros Niarchos Foundation Cultural Center (SNFCC) by the Stavros Niarchos Foundation (SNF) to its permanent owner, the Greek State and, by extension, to the Greek society, the citizens and daily visitors of the SNFCC. During this special moment in the project’s progress, thousands of people actively participated in the day’s events and happenings, confirming, through their presence, that the SNFCC belongs to all. 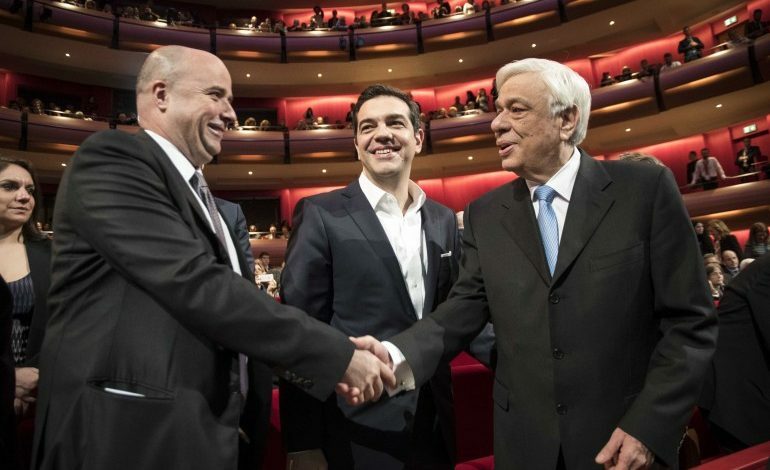 “Today is a day of joy for us because, after a journey of more than 10 years, we deliver the keys of the Stavros Niarchos Foundation Cultural Center to its real owners, the Greek people. For all of us at the Stavros Niarchos Foundation, the SNFCC encapsulates the countless possibilities and prospects of our country, for which we will continue to strive. We are very proud that we managed to create a “crack”, as Leonard Cohen would say, through which the light can get in. We are even prouder still, for the hundreds of employees and associates from all fields, who made the SNFCC a reality, but also for the warm way in which the visitors, all of you, embraced and are indeed already preserving the SNFCC. It is now Yours! 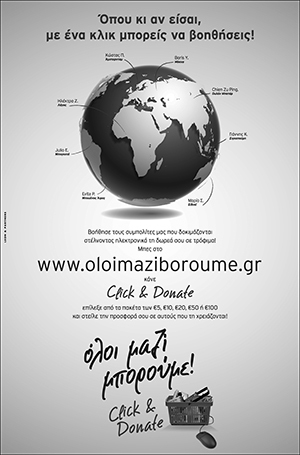 The Stavros Niarchos Foundation (www.SNF.org) is one of the world’s leading private international philanthropic organizations, making grants in the areas of arts and culture, education, health and sports, and social welfare. The Foundation funds organizations and projects that are expected to achieve a broad, lasting and positive impact for society at large, focusing on vulnerable groups such as children and the elderly, and also exhibit strong leadership and sound management. The Foundation also seeks actively to support projects that facilitate the formation of public-private partnerships as an effective means for serving public welfare. In 2012, the Foundation, in addition to its standard grant-making activities, embarked on three major grant initiatives totaling $378mil (€300 mil) aiming to provide relief support against the severe effects of the deepening socioeconomic crisis in Greece, and to help address the critical issue of youth unemployment. Since 1996, the SNF has made grant commitments of $1.9 billion / €1.6 billion, through 3,706 grants to nonprofit organizations in 111 nations around the world. 2016 marked the twentieth year of the Stavros Niarchos Foundation’s global philanthropic activity.